Every comment submitted to this blog must be approved by the admin, So, if you are dumb enough to leave a negative comment, just know that the public will never see it and it will be a waste of time on your part. Kilo Ali's Prison Record Revealed! Gawd Dayum Girl!... Just Gawd Dayum! 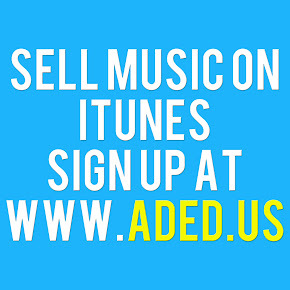 How Do I Get My Music Onto The iTunes Store?